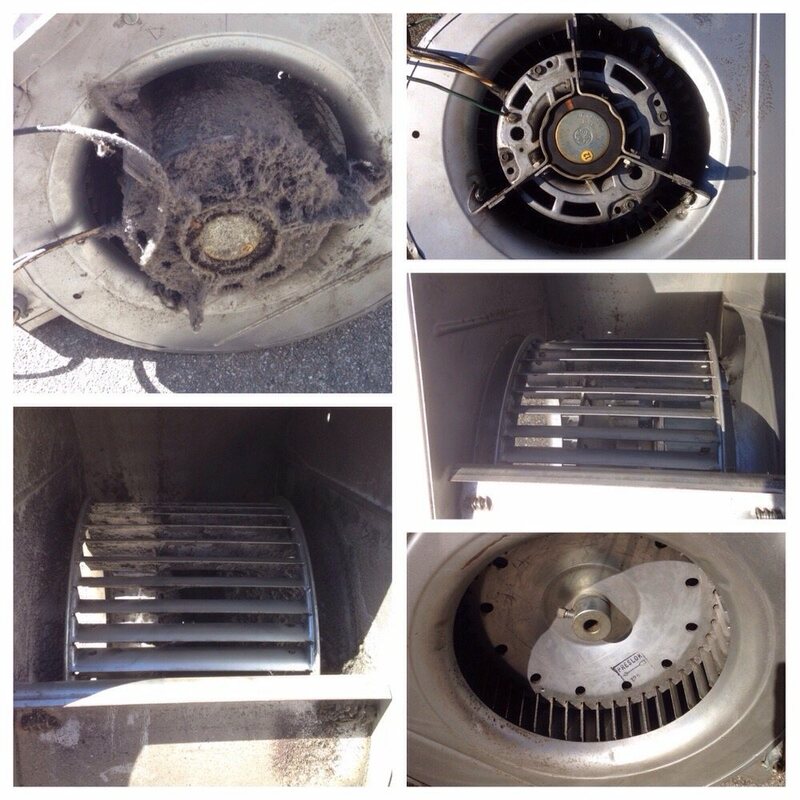 There is a lot to be said of the benefits of keeping up with regular maintenance on your air conditioning system. It is important for homeowners to call on A-1 Guaranteed Heating & Air’s service experts to come out and perform preventative maintenance on systems – this will not only keep the units in good, operating condition, but potentially save homeowners hundreds of dollars on operating costs. 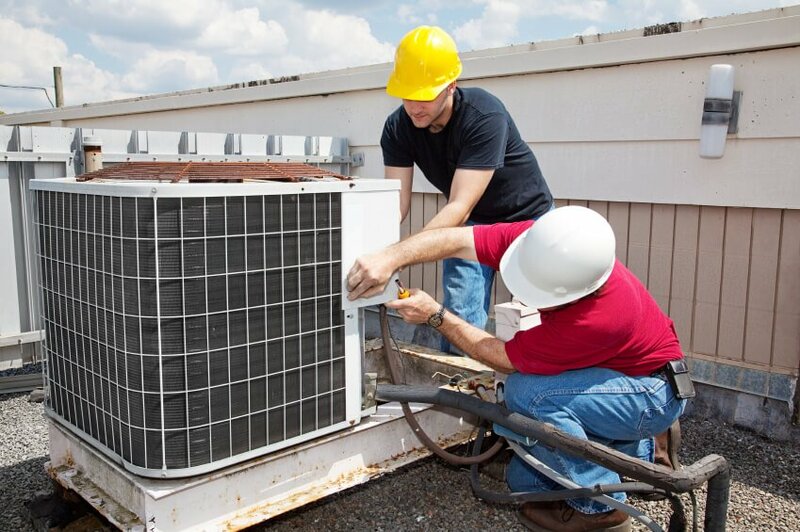 Our technicians are highly qualified to provide the very best air conditioning service, repair, and installation in the area. Just as with many other large item investments, the better your air conditioning system is maintained, the longer it will last, and the better it will perform. You will want to have our Air Conditioning Preventative Maintenance at least once a year as a thorough check-up on your system. We will check many aspects of your system and alert you to anything that needs attention. Most upcoming issues can be caught before they develop into serious problems, and can usually be fixed more easily and in turn be less expensive toward you. Once a small issue becomes a large problem, you may often have to spend more money to resolve it. The technician will also clean the unit and its components as part of the service, as well as check to make sure that the system is running as efficiently as possible. A system that is running to peak efficiency will provide more cooling at less energy consumption, which translates to lower utility bills for you. In addition to these benefits, the manufacture may require proof of regular maintenance to keep your warranty valid. There are also things that you can do to help maintain your system in addition to having us come out for your annual maintenance appointment. Replace or clean the air filter every three months, and possibly even once a month during the high-usage seasons. 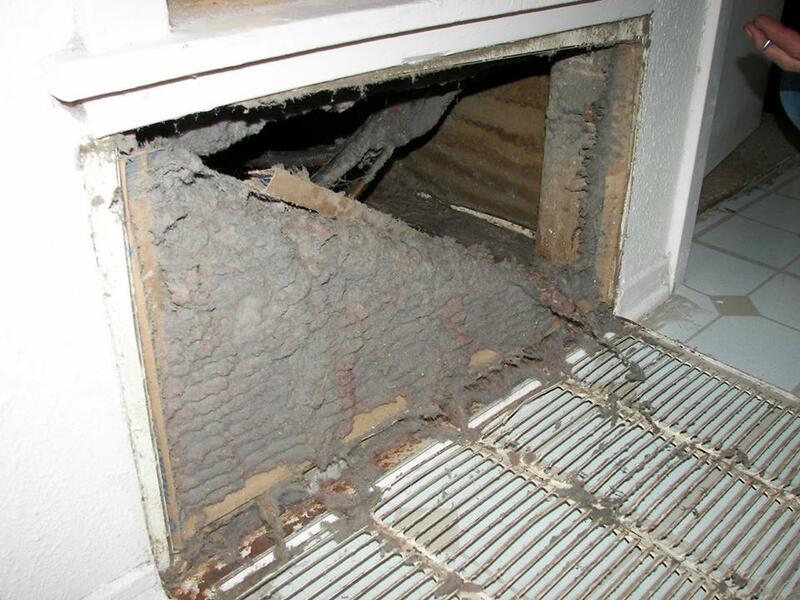 A clean filter reduces the amount of dust, dirt, and allergens that can freely travel through your indoor air. In addition, a clean filter will optimize the air flow throughout your system, saving you more on energy bills. Make sure that you keep the area around your outdoor unit free and clear of debris. Dirt, leaves, and plants can all interfere with the air that flows through your unit, causing it to work harder to make your home the temperature that you desire. Be sure to re-check for debris around your outdoor unit after a storm or after high-winds have come through your area. Call A-1 Guaranteed Heating & Air, Inc. for all of your air conditioning maintenance needs! We offer services throughout The Bay, including Solano, Napa and Contra Costa Counties. Contact us and schedule your appointment today and be sure to ask about out USA Maintenance Program! Why Should You Choose A-1 Guaranteed?